Because of the government shutdown, the D.C. Superior Court is closed, meaning D.C. residents cannot go to the Marriage Bureau to get a marriage license. 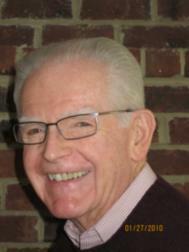 Marry-land has invited D.C. residents to come to Montgomery County to obtain a marriage license. It takes about 15 minutes to complete an application for a marriage license at the Montgomery County Circuit Court. Here’s some of the key rules to remember when applying for your license. In order to receive a marriage license from the Montgomery County Circuit Court, you must get married in Montgomery County, Maryland. Licenses should be purchased at least 48 hours before wedding ceremonies. Marriage licenses are valid for six months. In order to receive a license, you must pay a $55 marriage application and license fee (you can pay in cash or credit card; checks and America Express cards aren’t accepted). The License Department is located on the North Tower 1st Floor in the Montgomery County Circuit Court in Room 1300. The office distributes marriage licenses from 8:30 a.m. until 4 p.m.
Hello Roy, Wow, never figure that this would be a problem with the shutdown of the government. Have a good day. Almost 5 million!!! Thousands of families in our area are adversely impacted by the Trump shutdown. The government shutdown is hurling a lot of individuals. Thanks for sharing I hope you have a great weekend. I had to smile at your #4 item, Roy. I thought it cute that they don't accept credit cards, or checks. Can you imagine someone contesting the charge afterward? Love is in the air in Marry-Land! Not a bad reason to go to Montgomery County! When people want to get married, government shut down or not they will find a way. This post is available for reblogs. You should be able to do it. Good that your community can offer some relief during the Trump Shutdown, it's looking like he will be extending this as long as possible. Good morning Roy. I hope that everyone who gets their license in Marry-land will live happily forever after. Chef Dolores and I attended the wedding of her brother which was held in the Montgomery County offices. They do a great job and it is much less expensive than renting a facility for a wedding. I love that they call it Marry-land, Roy! I'd rather get married there than in DC anyway, wouldn't you?!! Have you seen the latest wedding trend? 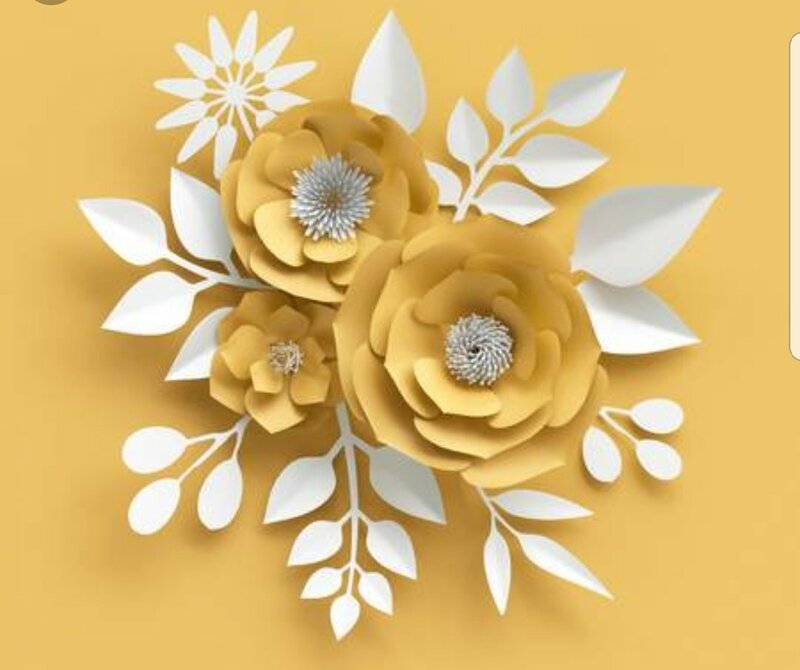 #Paper #Flowers Michelle Izquierdo will be teaching "Create with Paper Flowers" at Kentlands Mansion on Sun., Jan. 27 at 1pm. Reserve your seats today! How Should We Spend Your Tax Dollars? City residents pay property taxes, which (along with other revenue sources) allow us to provide the services and activities that make Gaithersburg such a great place to live. The Mayor and City Council are now in the process of figuring out how to spend your tax dollars for Fiscal Year 2020, and they're interested in what YOU think is important. 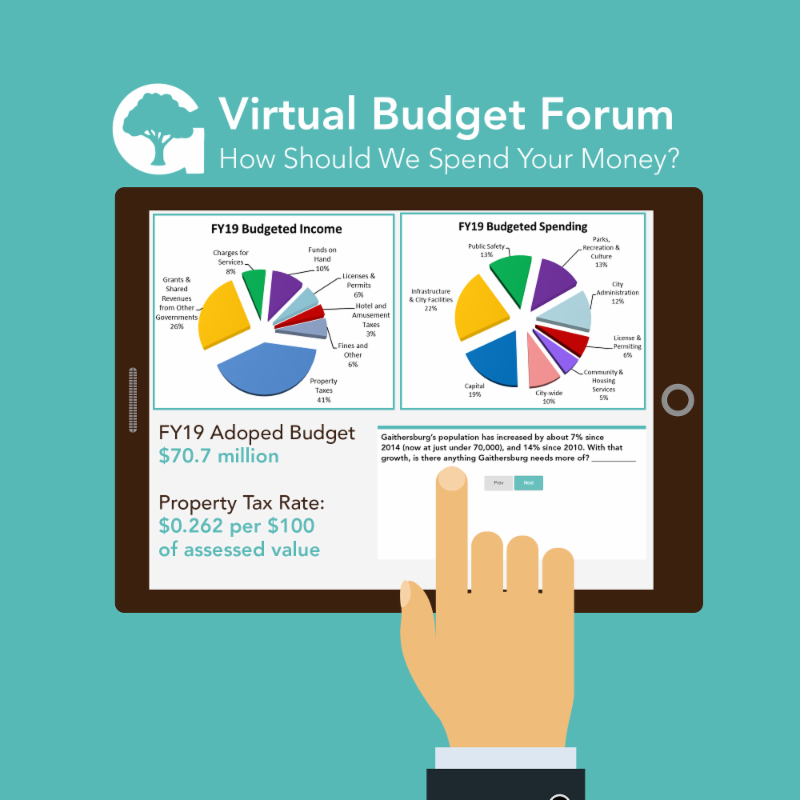 Click here to learn more about our revenues and expenditures, then please take a moment to answer a six-question survey. The survey link will be available January 4 - 26. We'll present the results when the proposed budget is formally introduced at the March 18 Mayor and City Council Meeting.